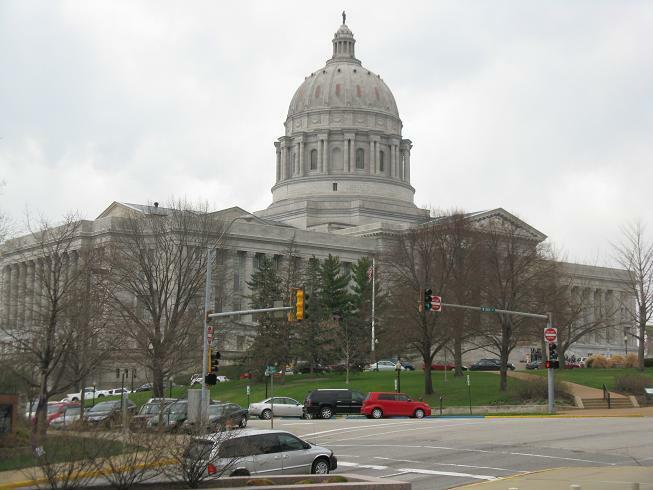 The Missouri House has passed its version of a workers’ compensation bill that also proposes to fix the state’s ailing Second Injury Fund. The vote again fell mostly along party lines, passing 92 to 56, with one lawmaker voting "present." 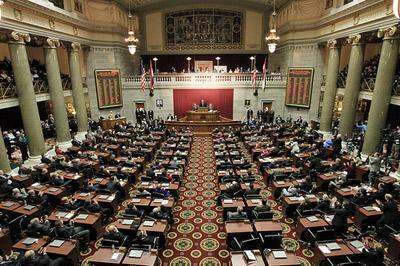 The measure would place occupational disease claims back within the workers’ comp system and would bar employees from suing each other over workplace injuries and illnesses. Democrats, including Kevin McManus of Kansas City, objects to moving claims out of the courts and back to workers' comp. The bill’s backers say it would provide much-needed financial relief to small businesses and make the state more business-friendly. 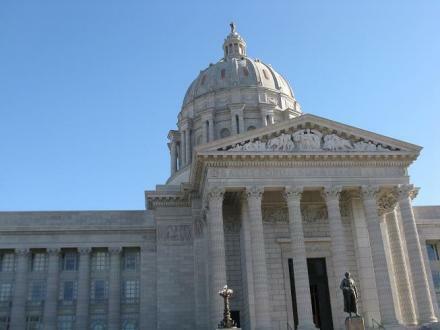 It also contains a proposal to fix the state’s ailing Second Injury Fund by tightening eligibility requirements and shifting some claims to workers’ comp. State Rep. Dave Schatz (R, Sullivan) sponsored the bill. Democrats, meanwhile, favor fixing the Second Injury Fund by letting the market decide the size of the fee businesses have to pay into it, instead of capping it. 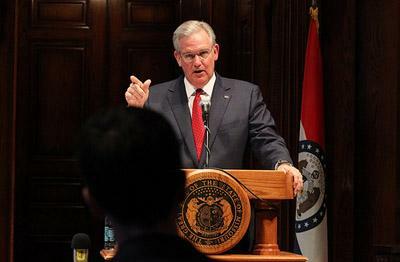 Governor Jay Nixon (D) vetoed a workers’ comp bill last month that did not address the Second Injury Fund. 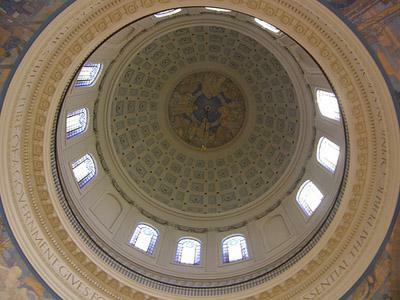 His office has given no indication where he stands on the latest bill.